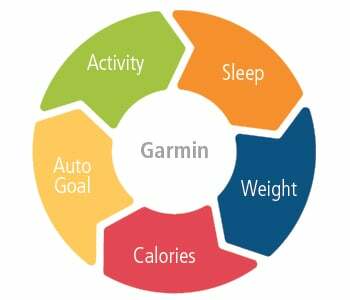 The Garmin Activity Tracker - Index Smart Scale measures your weight, body mass index, body fat and skeletal muscle mass. It also recognises up to 16 users. 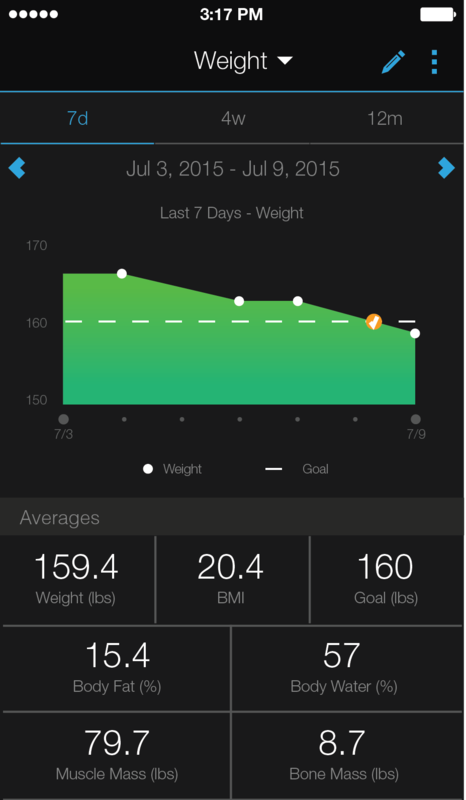 Whether you’re an athlete in training or just trying to maintain a healthy weight, Garmin Index smart scale provides the metrics you need to track progress and see results. It measures weight (lbs, kg, st), body mass index (BMI), body fat/water percentage, bone mass and skeletal muscle mass. Garmin offers a variety of wearables to fit your activity level and your preferred sport. Now, Garmin Index smart scale gives you a way to see the results of your active efforts and review those stats on Garmin Connect™, our free online fitness community. Garmin Index is Wi-Fi connected, allowing you to wirelessly sync your data to Garmin Connect. From your computer or on your compatible mobile device, Garmin Connect lets you see your data in more detail and review your progress against your goals. Up to 16 people can be recognized by the smart scale and have their body composition metrics automatically uploaded directly to their own Garmin Connect accounts.